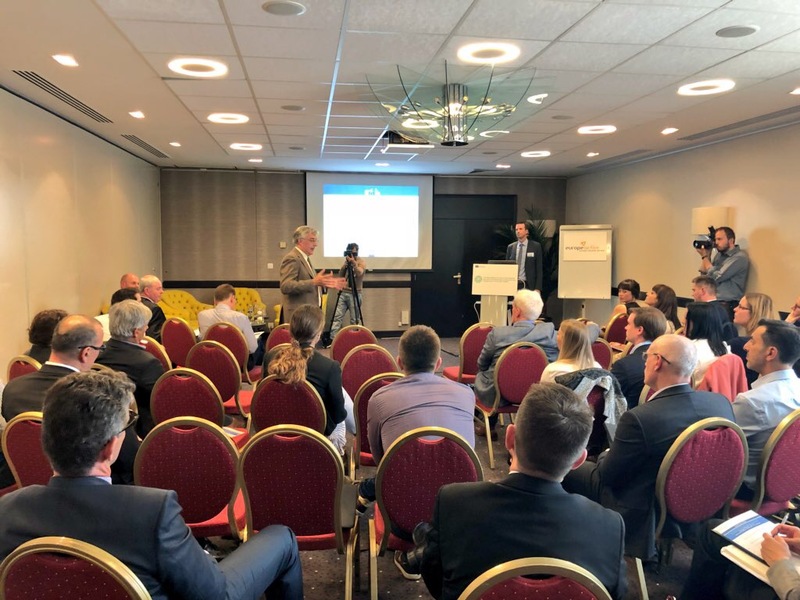 Experts from across Europe came together in Brussels to consider the new pathway proposed for the recognition and support of European qualifications for active leisure. The two qualifications in Personal Training and Outdoor Animator were developed through the DG EMPL funded project known as SIQAF by EuropeActive and the European Confederation of Outdoor Employers. The pathway describes the conditions for sector responsibility and validity and the necessary cooperation with national coordination points and national qualification frameworks as a response to the Council Recommendation on the EQF in May 2017. Officers from DG EMPL, DG EAC and Cedefop were joined by other international sector representatives, from the EQF Advisory Group, national experts on NQFs and the International Labour Organisation to discuss and debate the pathway proposal. Some key features include the necessity for international organisations to be fully engaged with their stakeholders and led by employers in a sector skills alliance. The Sector Skills Alliance for Active Leisure was launched in 2016 in preparation for this work. Sectors also need to have a fully detailed sector qualification framework and to ensure consistency and rising standards in quality assurance an independent verification process that qualifications are being delivered correctly and in a transparent manner. Working with national partners it is possible to see how the proposed pathway can support sector and international organisations to further cooperation of qualification frameworks and systems for information exchange between Member States and through them to the EQF. The outcomes of the SIQAF project are now being further developed and implemented through EuropeActive’s new BLUEPRINT project. Of particular focus will be the resourcing of the Sector Skills Alliance for Active Leisure, the formalisation of the Active Leisure Sector Qualification Framework and the concept of a European Awarding Organisation.